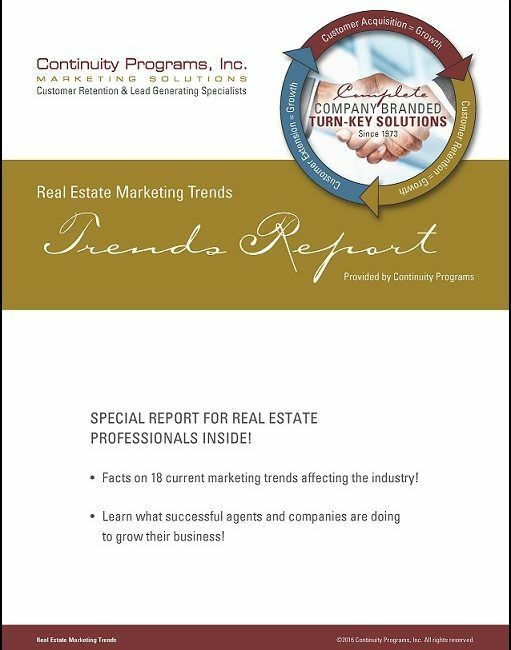 There’s never been a more important time to stay one step ahead of the curve on real estate marketing trends and insights. Investments in Technology are growing at an astounding rate. Not only is technology reshaping how consumers get information and news about the real estate market, firms are finding they can stay extremely competitive by taking their offices on the road. Mobile versions of websites and real estate apps, coupled with in-house management systems, will combine to promote impressive growth. Lead Generation will stem from an online presence like never before. Firms are always looking for solutions to help them track and maximize leads and engage high-quality buyers and sellers. Look for social media platforms to play a big role in turning leads into closings. Brand Consistency will help companies adjust to clients’ wants and needs in real time. Real estate firms should decide what they want their brand to stand for — be it quality service, multiple communities, etc. A consistent branding strategy helps consumers to associate those traits with your firm. Client Retention through use of a Customer Relationship Management (CRM) solution with direct marketing will emerge as a vital part of real estate businesses. Using smart phone technology, agents will seek to increase repeat business and referrals through building relationships that emphasize client retention. Internet Marketing will be tantamount to success. Websites are a must and should be optimized for the exploding mobile scene. Video content for website and branded YouTube channels will become more important, as will social media marketing. Blogs and guides will find wider audiences through social media platforms.